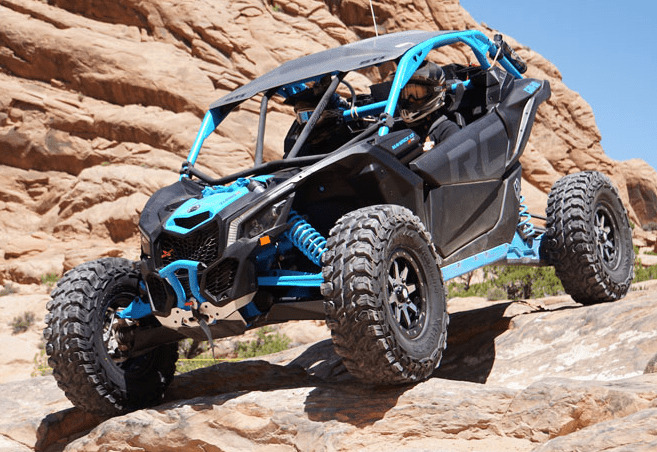 Your Polaris RZR or Yamaha YXZ 1000R is your go-to vehicle for any destination. 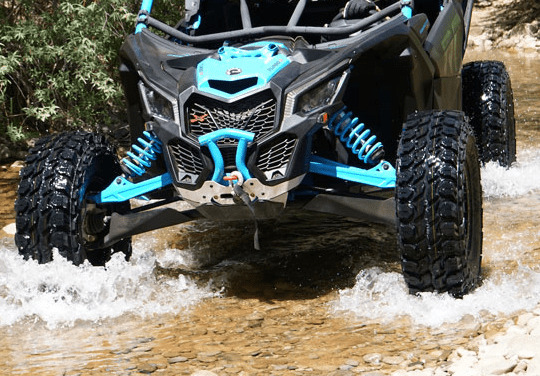 Whether you are cruising into town or headed to the off-road domain, making sure you have quality traction is a must and we're here to help! 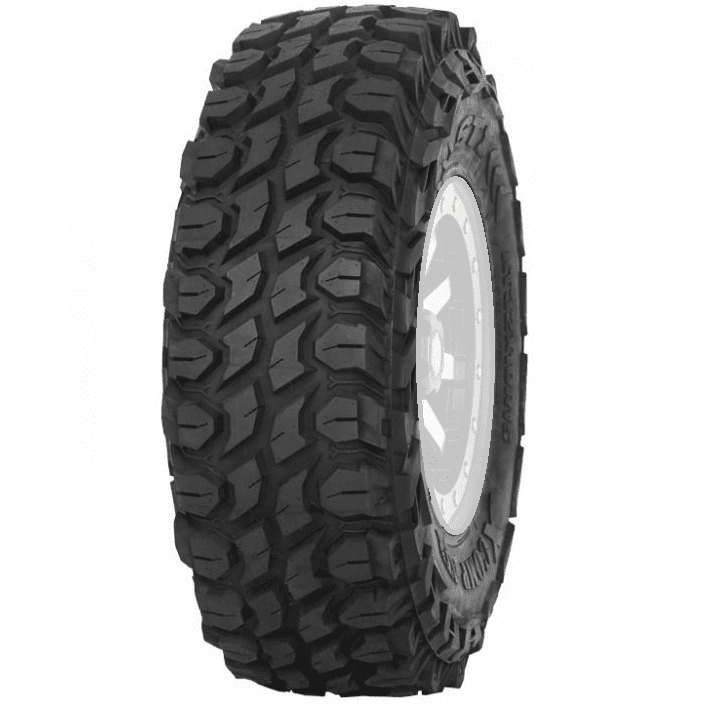 Here at Side By Side Stuff, we carry a wide variety of tires to fit any driver's needs, including the STI Comp ATR Radial 10 Ply Tire. 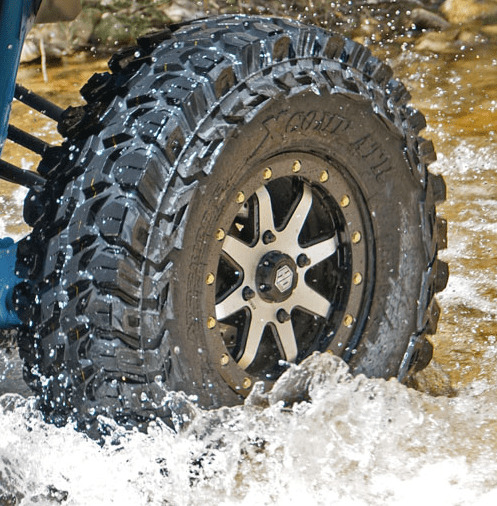 With these tough tires, your UTV will be almost unstoppable! 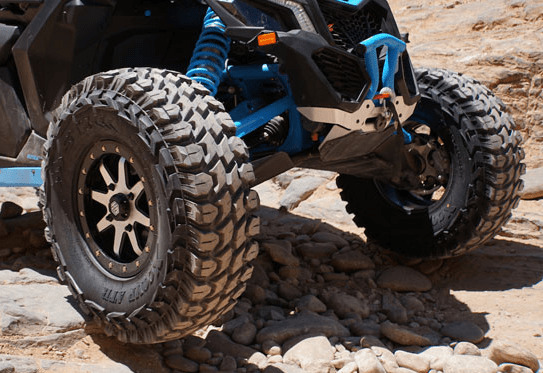 These bad boys offer an all-terrain style for whatever roads you choose to travel and their aggressive tread pattern with multi-angle shoulder tread provides maximum traction along the way. 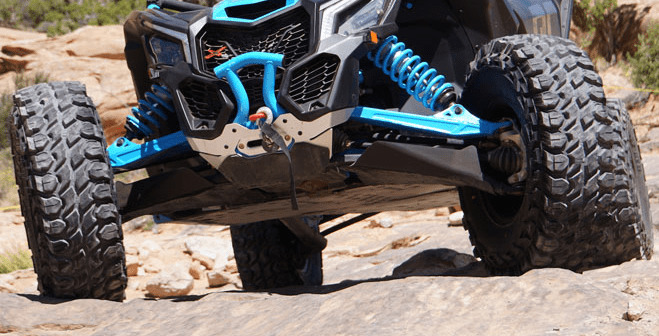 Along with its impressive grip, it is built to last with extreme durability with its heavy-duty steel-belt plies and ultra-deep rim guard that protects wheels from off-road abuse. 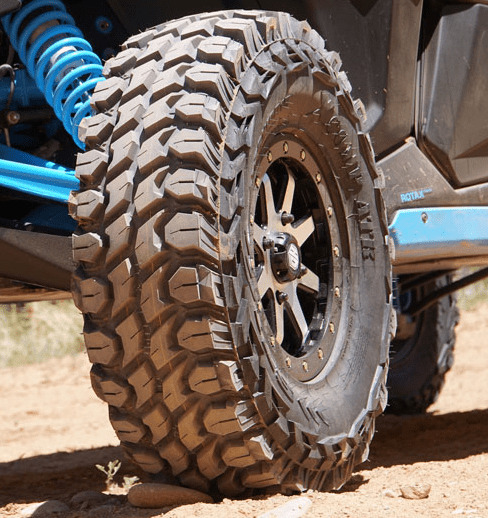 From its state-of-the-art construction to its DOT exceeding performance, these tires are a great fit for any side-by-side owner, so purchase yours today! Haven't put many miles on them but the ride and grip are the best I've had.